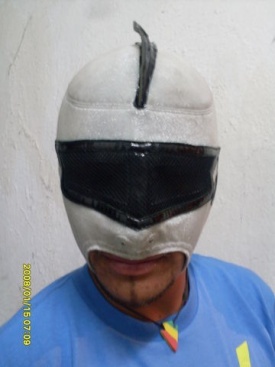 Tecnico for the Promociones Rayo de Plata in San Luis Potosi. Works as an interviewer for the related La Lucha Se Le Hace TV show. This page was last edited on 26 June 2013, at 07:23.